Eltopia Agriculture will eliminate barriers that have kept a majority of farmers from embracing precision soil monitoring. High-resolution field monitoring allows growers to increase the efficiency of their operations, mitigate climate-related risks and optimize inputs, while minimizing negative environmental impacts. Remote monitoring of soil and weather improves crop yields, which is important in the era of high energy and water rates. 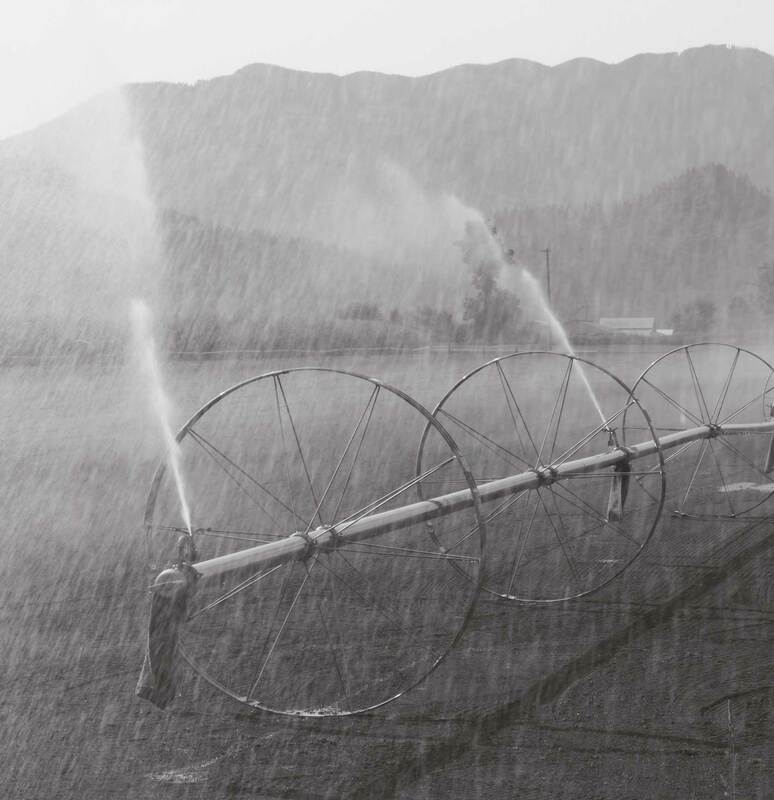 Yet, according to the USDA, less than 10% of farms use advanced on-farm water management decision tools, even when the ROI for the grower is often profound. 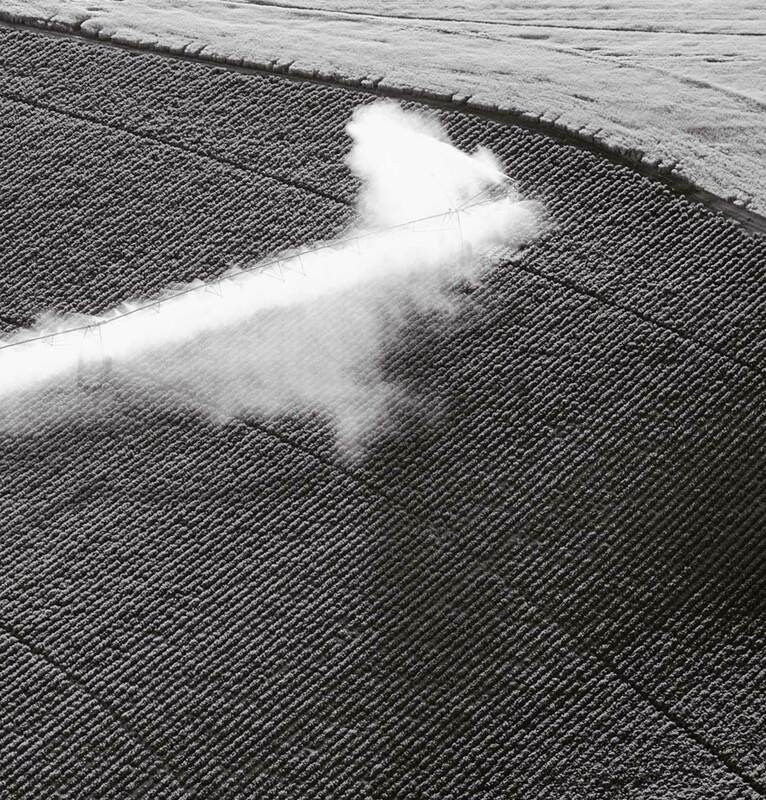 The widespread adoption of precision crop management represents one of the most transformative and disruptive technologies to mechanization in farming since the introduction of hydraulic systems in the 1940s. According to a 2013 report from CompaniesAndMarkets.com, the precision farming market has been “forecast to increase at a compound annual growth rate (CAGR) of 13.36% over the next five years, reaching a value of approximately $3.72 billion by the end of 2018.” The USDA attributes 80-90% of all US water consumption to agriculture. 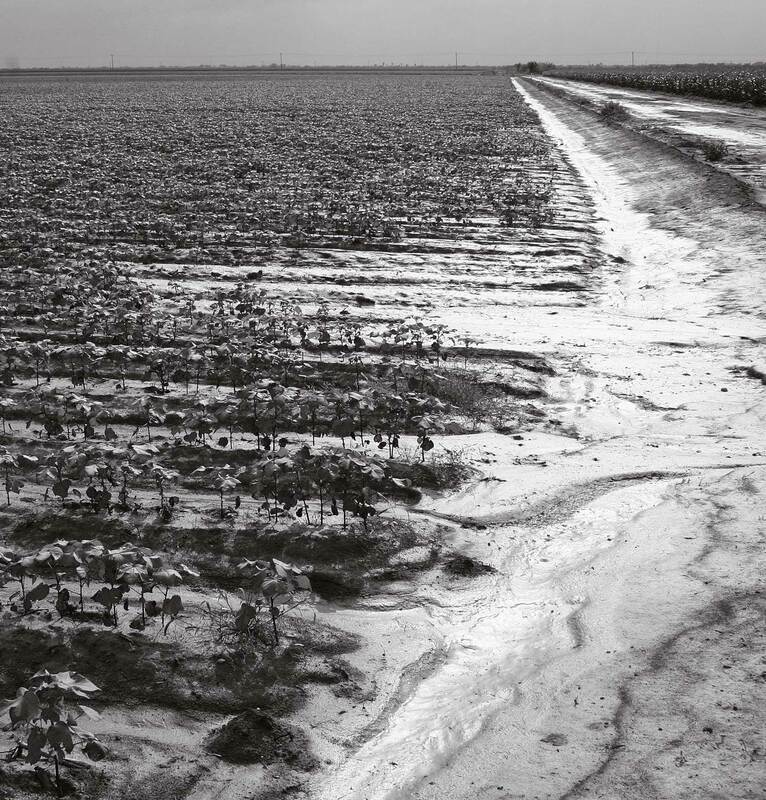 Nearly 57 million acres are irrigated across the US. Implementation of precision irrigation practices on farms would conserve trillions of gallons of water and save farmers hundreds of millions of dollars each year.